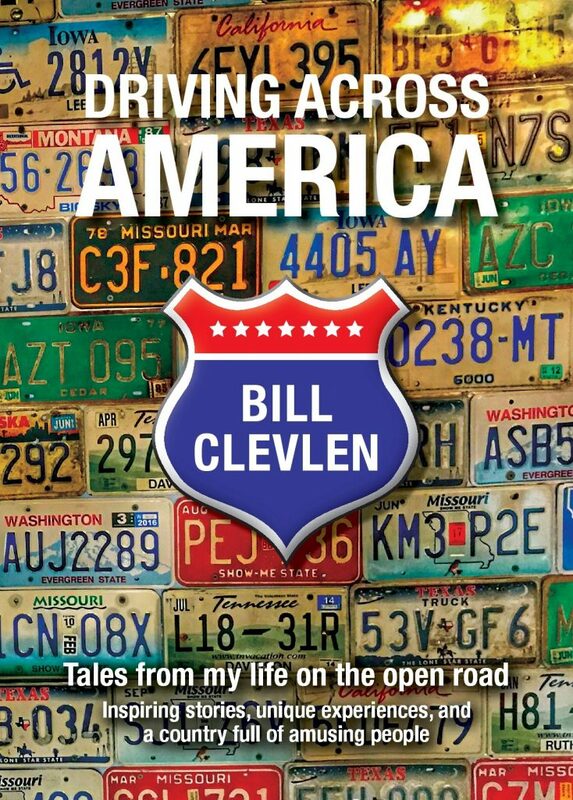 I thought for sure I’d be engulfed by Texas twang during my visit and was fully prepared to sound like a cowboy by the time I hopped on the plane for home. Having spent a considerable amount of time in the south – it was glaring that not once did anyone use the phrase “ya’all”. That’s not to say people don’t say it in Houston – but it was bizarre that I never actually heard it once, or any real “twang” for that matter, despite striking up conversations with dozens of people. So much for assuming! Houston has recently surpassed New York City as the most ethnically diverse place in America and more than 90 different languages are spoken among the 2.3 million people that call this home. So, there are certainly accents – but there didn’t seem to be a Houston accent. That’s cool because it shows that the city is full of all sorts of people from all around the world. 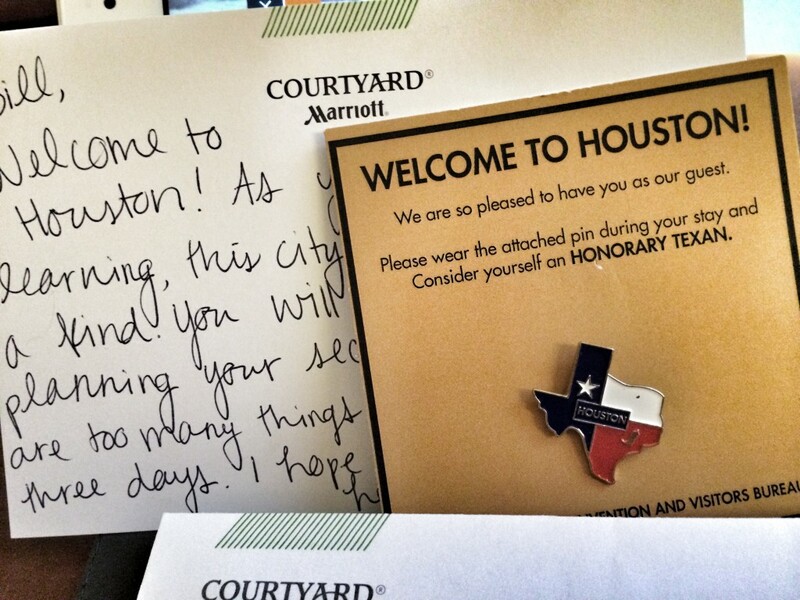 The Marriott in downtown Houston made me feel welcome with a Texas pin and a nice welcome note from Caitlin at the hotel’s front desk!